At PlantVine, we’re here to help you find the plants to mesh perfectly into your lifestyle. 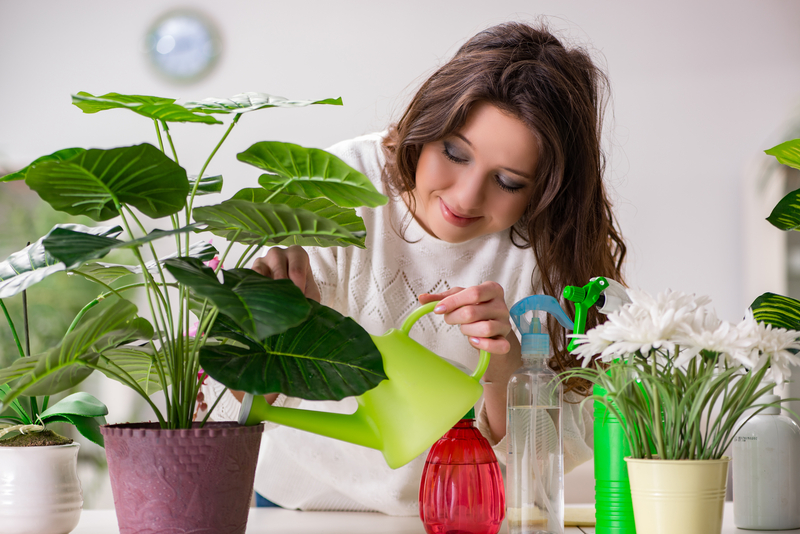 So, what kind of plant parent do you think you are? Will you practice “gentle neglect?” Or perhaps you’re a bit of a water warrior? No problem. Everyone can find choices to fill their homes and gardens with gorgeous greenery. Here are some simple guidelines. Are you always on the go – consumed at the office, with evenings crammed with a crazy schedule of meet-ups? Low maintenance plants, like the amazing Sansevieria, the Aloe Vera, or the Ponytail Palm, should be high on your list. 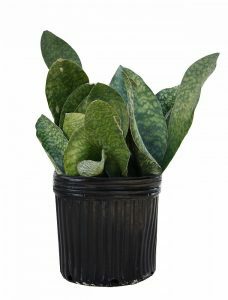 The Sansevieria has several popular varieties. Our top seller is the Whale Fin. Ours will arrive on your doorstep with lots of lovely leaves. Not only is the Whale Fin low-maintenance, but it also filters the air. Definitely place one on your bedside table so it can work its air-purifying magic overnight. 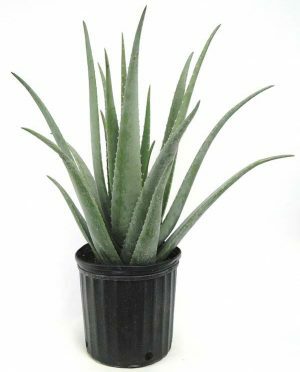 An Aloe Vera requires very little watering – perhaps only every two to three weeks. 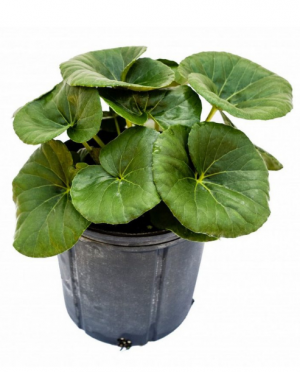 Not only does this plant have medicinal benefits, it is also air-purifying. 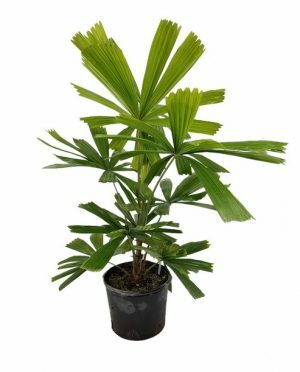 Our last suggestion is the Ponytail Palm. Drought resistant, this beauty is a great fit for an on-the-go lifestyle. Do you have a fair amount of free time? You may want to consider choices that need a bit more of your attention. 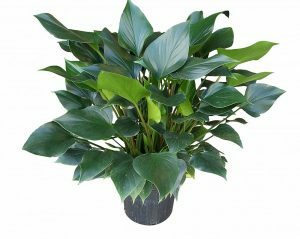 The Gloriosum, Licuala, and Fiddle Leaf Fig are top picks. These lovely plants need a bit of care to keep them at their peak. 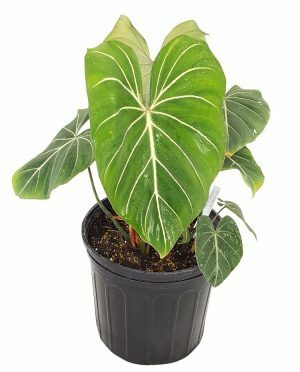 The Philodendron Gloriosum is a true show stopper with its big leaves. The Gloriosum requires specific amounts of water and humidity, (but no worries, we’ll let you know its requirements). The Licuala requires partial shade and needs humidity to flourish. The Fiddle Leaf Fig is one of our most popular plants. Equally at home indoors or out, you should place it in partial sun/shade, and make sure to keep the soil evenly moist. Perhaps you’re somewhere in the middle of the “Plant Care” scale? We’ve got suggestions for you, too. In this category, consider the Giant Leopard Plant, the Dracaena Deremensis ‘Lisa’, and the Emerald Gem. The Giant Leopard is known for its uniquely shaped leaves. It prefers partial sun and slightly moist soil. The Dracaena Deremensis ‘Lisa’ is a popular slow grower for indoor spaces. The Dracaena enjoys medium sun, but not direct sunlight. It needs water only every one to two weeks. Lastly, we have the Emerald Gem, a popular tropical that thrives in low to medium light, and needs regular watering. This entry was posted by Haley in House Plants, Trends and tagged Advanced Plant Parents, Container Friendly Plants, Low Maintenance Lifestyle. What kind of plant parent do you think you are?